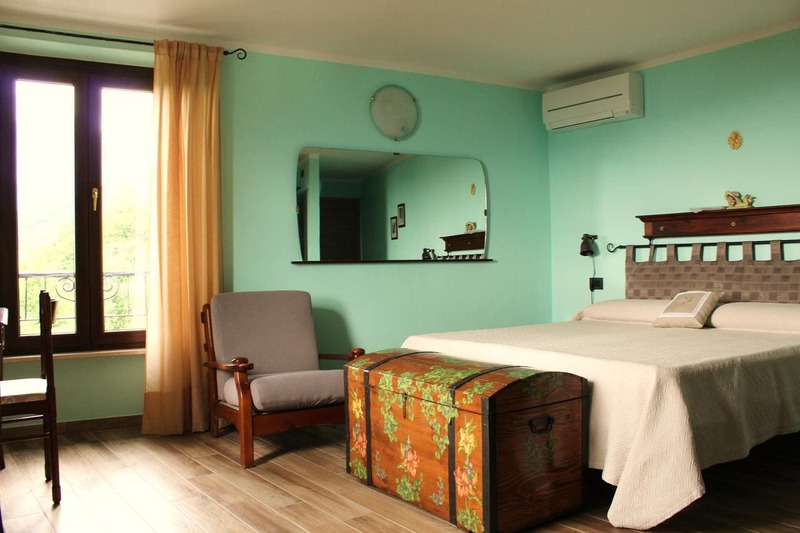 Situated in Gargnano, Le Fiorini features a garden, terraza, shared lounge, and free WiFi. All rooms feature a flat-screen TV with satellite channels and a private bathroom. Guests can enjoy lake views. At the bed and breakfast, the rooms are equipped with a desk. Breakfast is available every morning, and includes continental and Italian options. Verona es 39 km from Le Fiorini, mientras Sirmione es 23 km. El aeropuerto de Verona está 38 km de la propiedad.